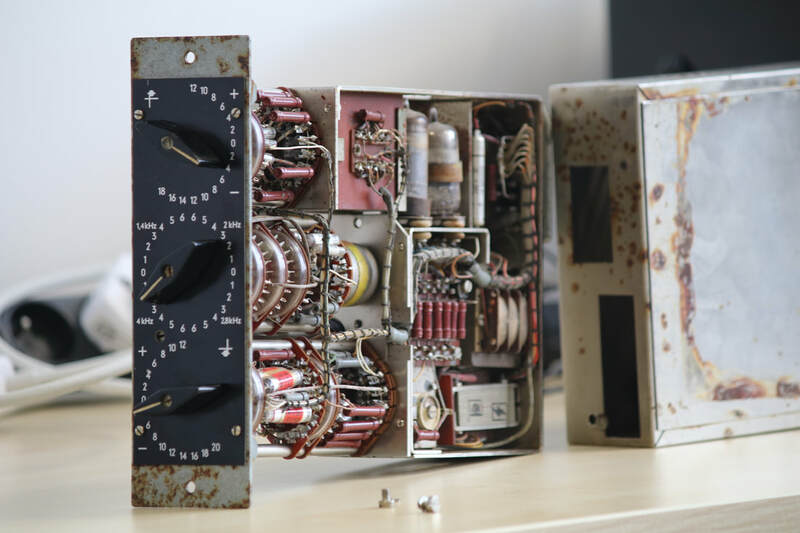 Exact models of vintage Klangfilm RZ062a and RZ062b – the "Sweetest EQ of All Times"
These two music production and mastering plug-ins are exact models of vintage Klangfilm RZ062a and RZ062b EQ modules. 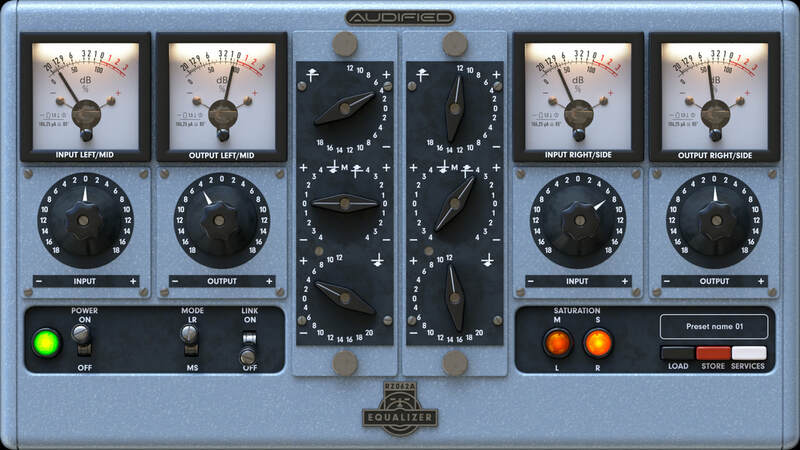 Both RZ062 plug-ins deliver pleasant vintage warmth and amazing presence to your vocals, instruments and entire mixes. 2 EQ plug-ins in a bundle Precise valve circuit models Left/Right and Mid/Side Controls and transformation Calibration. Input and output level control Auto output parameter (link) Smoothest EQ sound available. Nowadays producers tend to surf through various frequencies and spend hours on trying to find the sweet spot of their mix. But the vintage gear worked differently. The RZ062 EQ‘s controls adjust precisely selected fixed parameters. They are perfectly sonically balanced to give the immediate and no compromise results. In addition, the circuitry adds wonderful colour to the entire material. 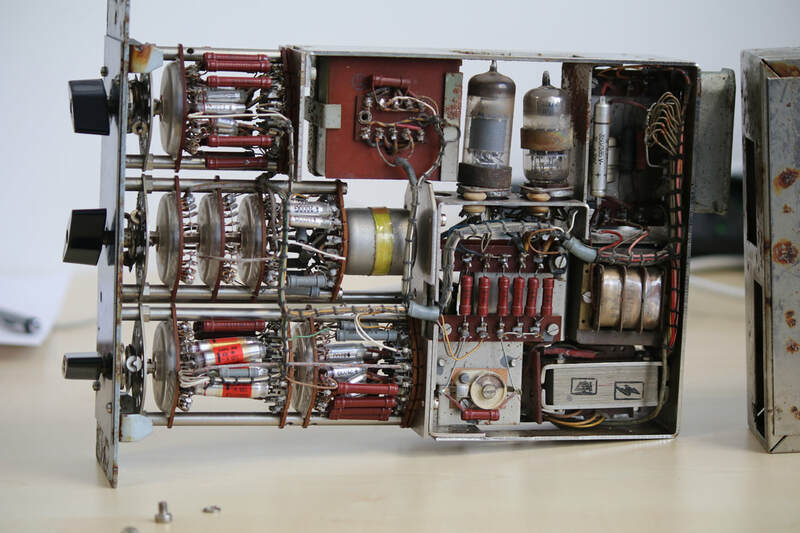 To create these amazing plug-ins we had to emulate more than 200 circuit components. That includes 3 triodes, input and output transformers. It is not just any circuit but someone did a great job focusing on the details. Each part has its own thoughtful meaning. For RZ062 we used so called white box modeling. We described the whole circuit with complex math equations based on the circuit analysis. Eventually, the overall model was fine tuned by measurements and component-values fitting algorithm. to find as the closest model to the real device as possible. RZ062‘s place is everywhere where extra bass, treble or presence is needed while improving the overall colour, smoothness, and tightness of the sonic material. RZ062 is incredible on vocals, bass or acoustic instruments. 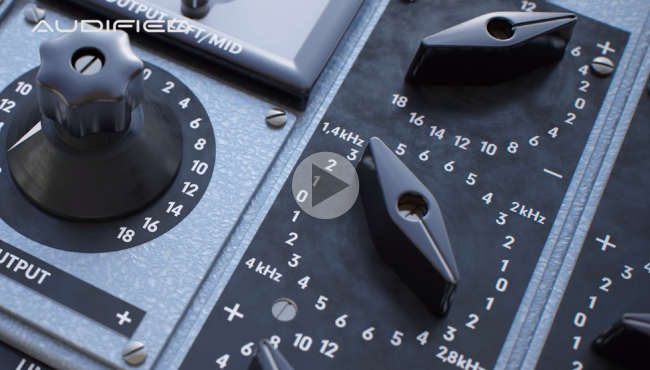 But due to the advanced controls – the independent left/right channels tweaking or mid/side operation - the main point of the RZ062 EQs is the top quality mastering purpose.